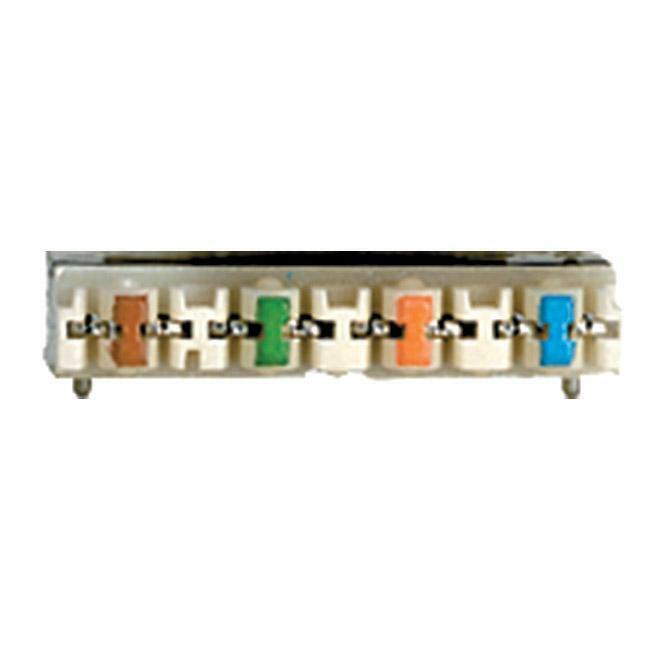 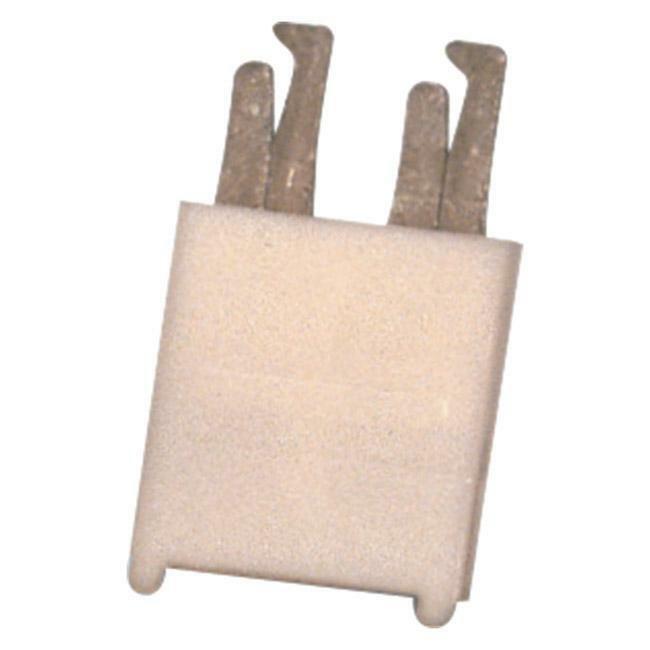 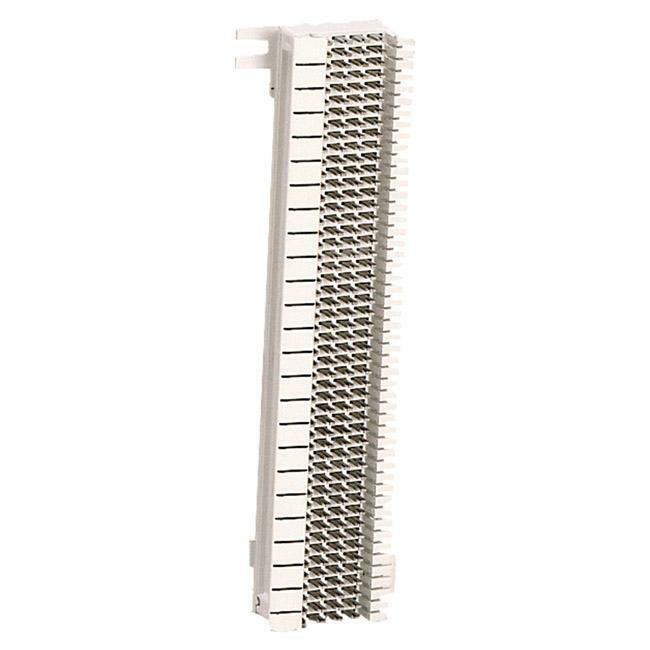 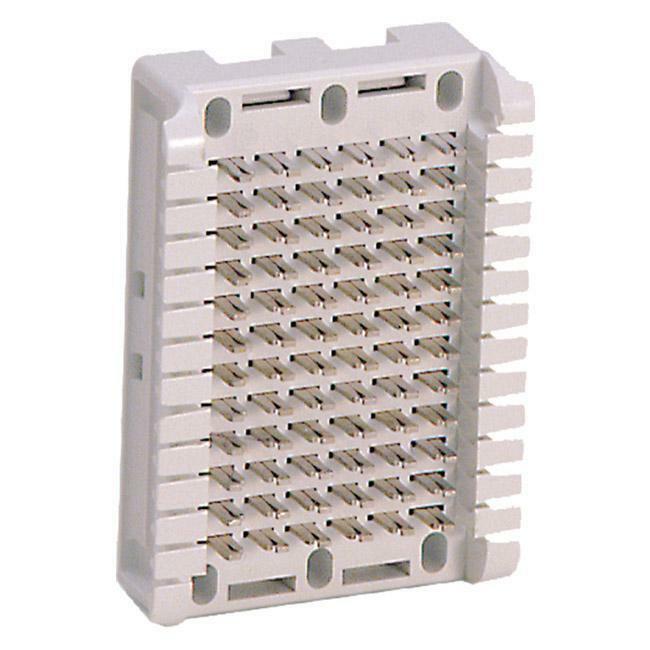 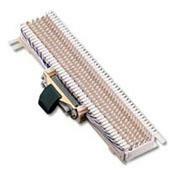 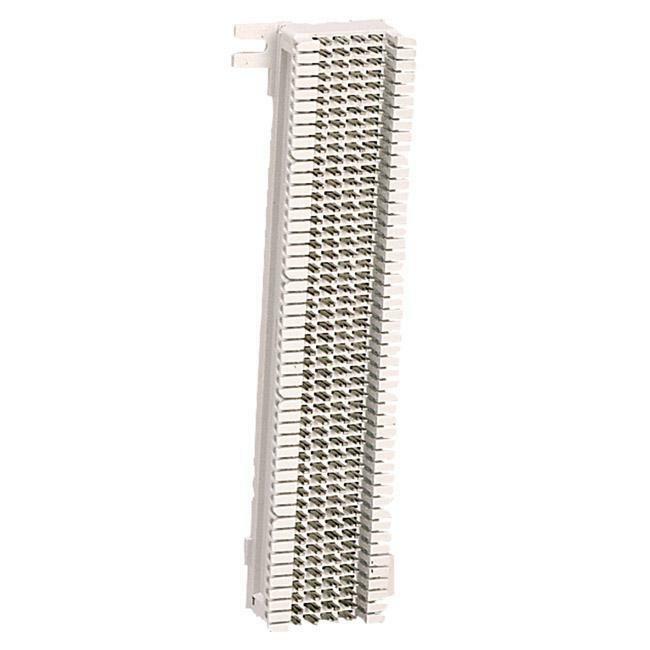 GigaMax 5e 110-Style C-5 Clip Dependable, flexible, and cost-effective, Leviton 110-style and 66-block cross connect products are ideal for telecommunications rooms and distribution frames. 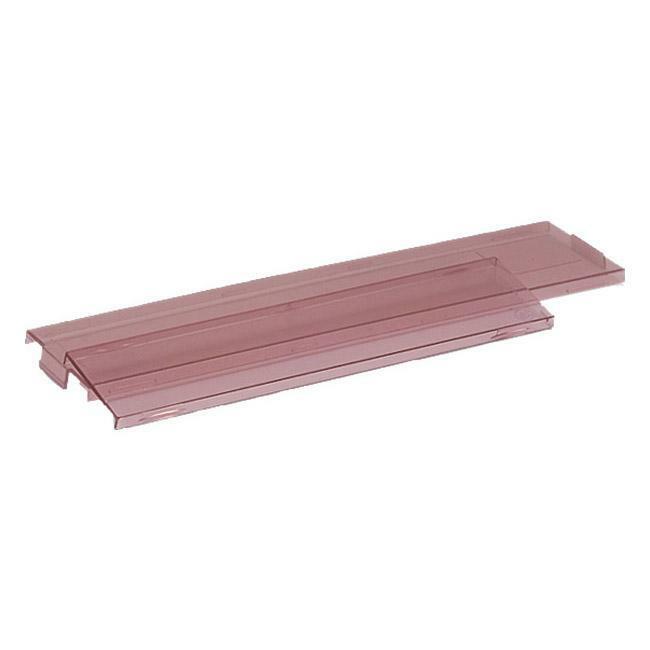 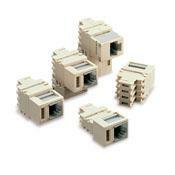 110-style wiring blocks are available in CAT 6A, 6, and 5e, and can be mounted to the wall or plywood backboard. 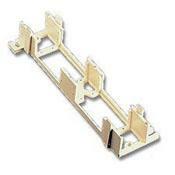 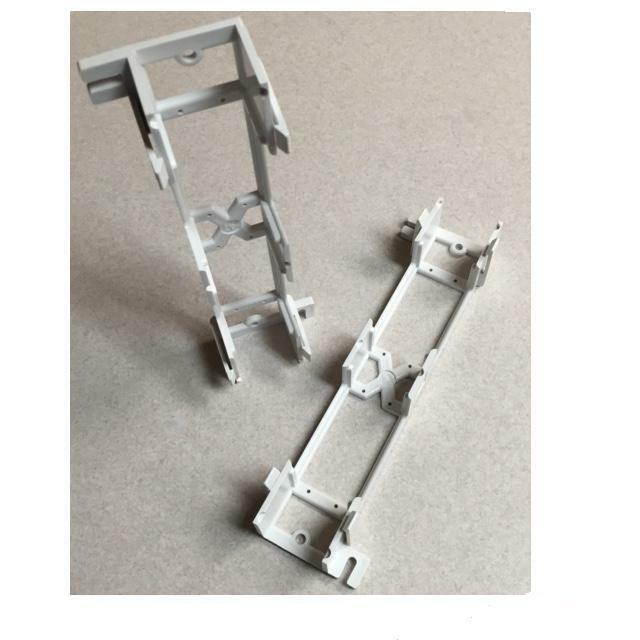 Rack-mount solutions are also available.